Pakistan doing its best in the entrepreneurial sector to build a good entrepreneurship future using Technology and talented Youth. 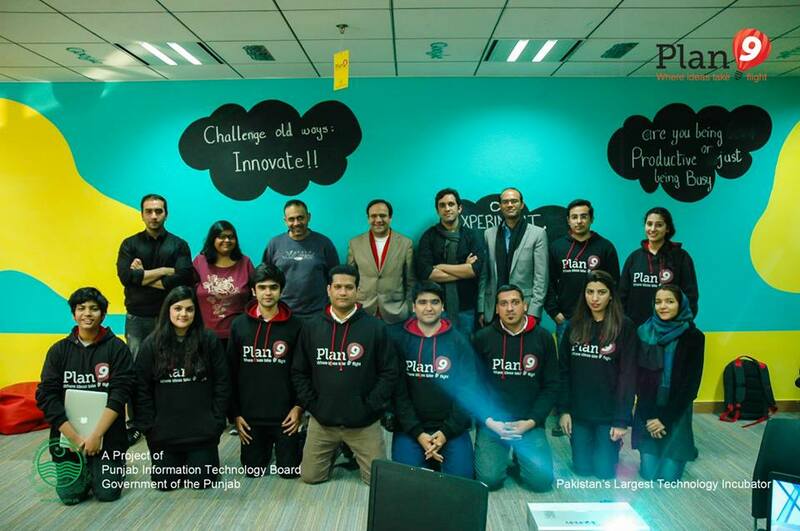 Plan 9, located at 9th Floor of Arfa Software Park and fully supported by Punjab Information Technology Board(PITB) is growing rapidly. 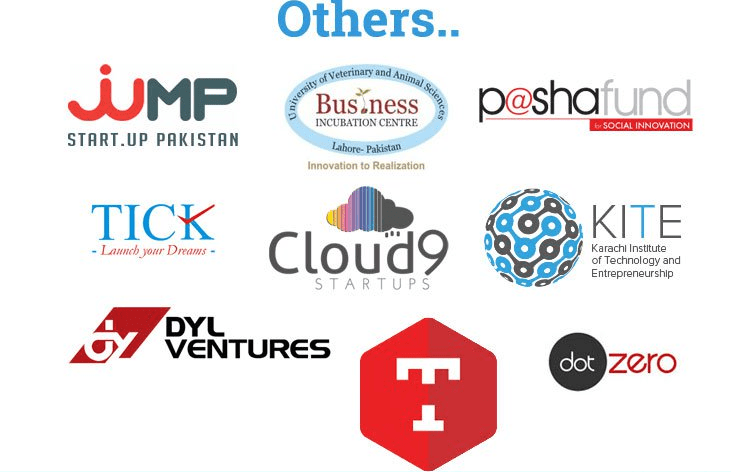 All of these are good efforts to help startups growth in Pakistan which can empower Pakistan’s Economy in coming decades. There is no doubt Pakistan having a big share in Freelancing service providing across the world. 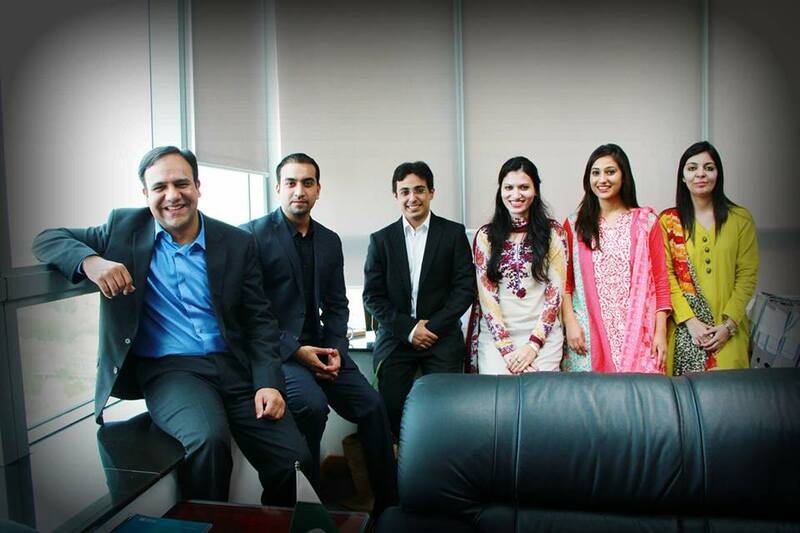 This shows highly professional Technical people in Pakistan which can come forward to make a stronger Pakistan. 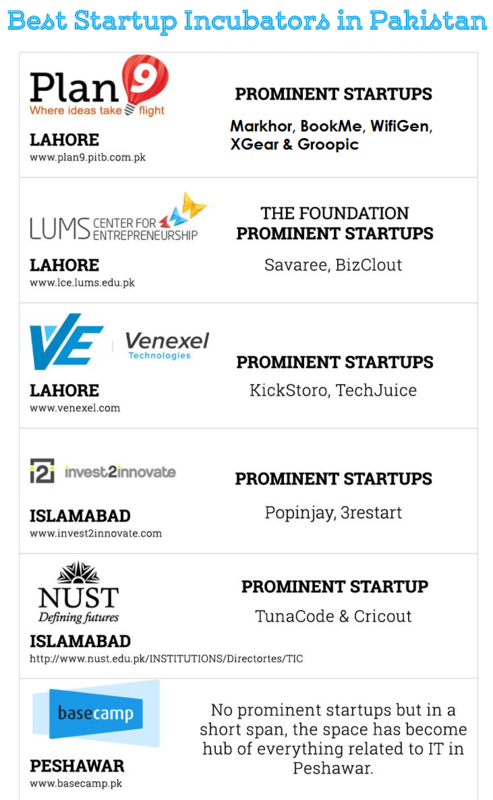 After Plan 9 there are lot of emerging incubators are coming to provide host for startups. Here are some best struggles which can really help to make a stronger Pakistan image in entrepreneurship.